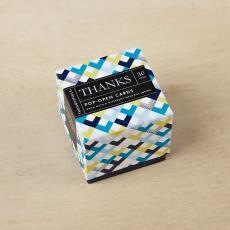 With Thanks Little Note Cards, show gratitude to the people who make every day brighter. Share these cards with friends, family, loved ones, neighbors, co-workers, and anyone who gives joy just by being. 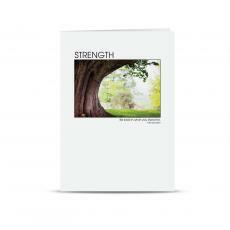 Each box includes 30 cards, each with a different inspiring quotation, and beautifully packaged in a lidded gift box.